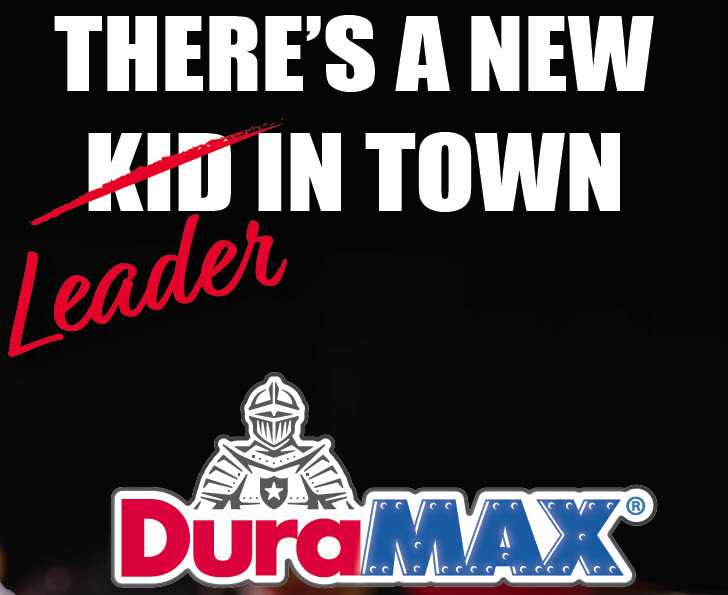 DuraMAX, the premier aftermarket automotive brand of RelaDyne, celebrates its latest success in the automotive industry as it ranks in the 2018 NOLN Fast Lube Operator Survey. The DuraMAX brand is formulated and positioned to serve the automotive aftermarket industry with quality performance and profitability. Since DuraMAX’s debut just over 10-years ago, the brand has been storming the market with quality engine oils for nearly all vehicle makes and models. In addition, a robust line of ancillary products has grown to include automotive filters, wiper blades, power steering fluids, brake fluids, glass cleaners, and more. This fall, the DuraMAX team was hopeful awaiting the 2018 NOLN Fast Lube Operator Survey results. The annual survey taken by managers and owners of Auto Installers from around the country, highlights the best-selling engine oils and other automotive products in the market. The survey is predictably dominated by longtime major oil brands. This year, DuraMAX snagged several slices of the pie! DuraMAX ranked among every oil type and filter type, demonstrating the dramatic growth accomplished by the brand. DuraMAX took five percent of the market for best-selling synthetic and synthetic-blend motor oils. Additionally, DuraMAX ranked as one of the best-selling oil filters, with eight percent market share. And for best-selling Air and Cabin Air Filters, DuraMAX came in at nine percent of the market. With the results of the survey shining a light on DuraMAX, we have no intentions of slowing down. The recent unveiling of our newest Ultra-Premium Advanced Full Synthetic XLT oil is also on our list to sweep the country’s automotive market. With the robust DuraMAX product offering and comprehensive profit-generating retention programs, we are prepared to earn even bigger slices of the pie next year!